2019 Update: Administrative Professionals’ Day is April 24, 2019. You can check out our most recent thread on what we’re getting for our assistants on Administrative Professionals’ Day here. Do you socialize with your assistant or secretary? Do you consider him or her to be among your work friends? Or do you keep your relationship with … Read More about Should Your Work Friends Include Your Assistant? 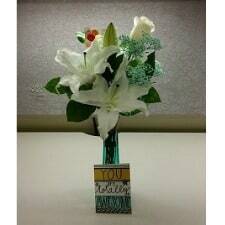 PSA: Administrative Assistant’s Day is Almost Here! 2019 Update: Administrative Professionals’ Day is April 24, 2019. You can check out our most recent thread on what we’re getting for our assistants on Administrative Professionals’ Day here. As some commenters are noting today, Administrative Assistant’s Day is April 27 — right around the corner. 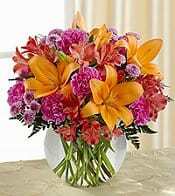 (Most flower places are touting “Administrative Assistant’s Week” as starting … Read More about PSA: Administrative Assistant’s Day is Almost Here!